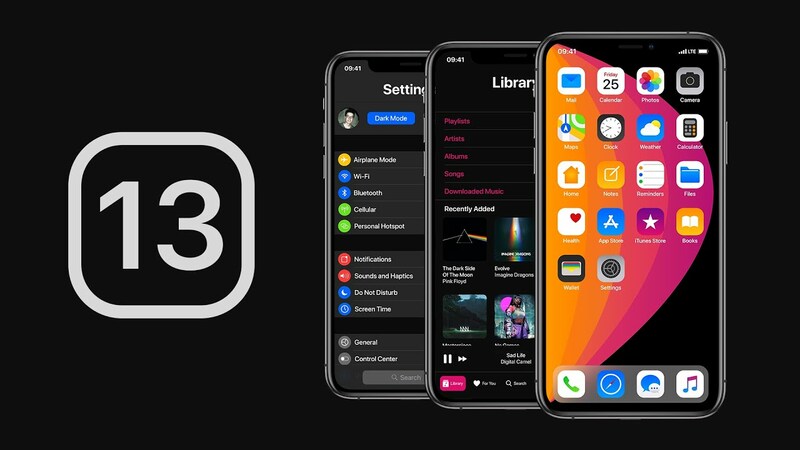 A new report indicates that iOS 12's successor may gain a system-wide dark mode. In addition, this OS upgrade will lose the requirement for a profile in order to manage fonts. iPads may also get a version of Safari that defaults to desktop mode in iOS 13. The latest rumors on the next version of iOS suggest that many of its new features are in the 'by popular demand' category. For example, it is now thought that this next major upgrade will introduce a long-awaited Dark Mode. It will apparently behave much like that found in macOS, high-contrast option and all. iOS 13 will also allegedly improve the user experience on iPads in some tablet-specific ways. For example, Safari on this variant will select the desktop versions of websites automatically. In addition, multi-tasking may become easier on these devices, through multiple windows for individual apps, which can be swept away and navigated through using intuitive gestures. This version of iOS may also add the ability to manage fonts in its settings without the necessity of setting up a profile first. It is likely to be announced at the Worldwide Developer's Conference (WWDC) 2019, which is scheduled for the week of June 3 at the McEnery Convention Center, Cupertino, Calfornia.